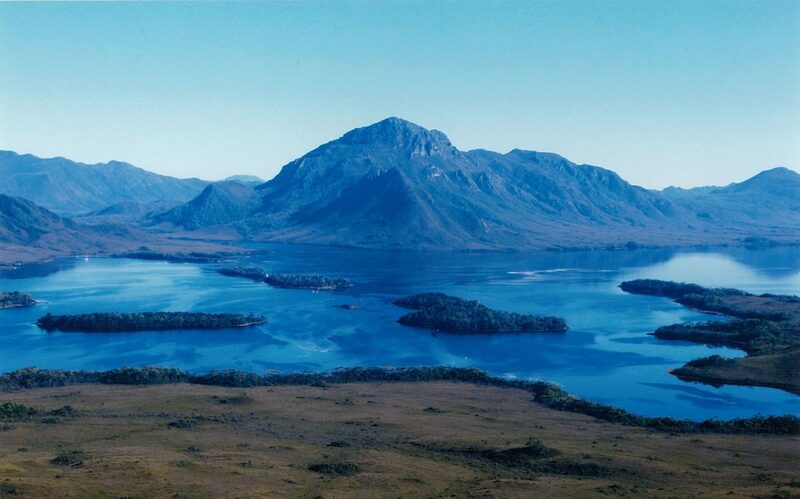 A stop at The Steppes was once essential for every traveller in Tasmania’s Central Highlands. On our list of recently digitised materials is a sketchbook of birds and plants by Marjorie (Madge) Wilson, who was the last resident of the house at The Steppes. Starting as just a small cabin in the bush, the Wilson family transformed their home into a way-station for travelers and a hub for the highlands community.